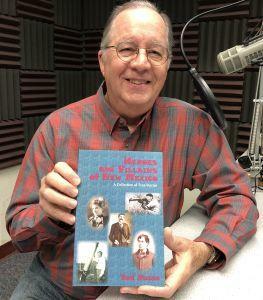 An interview with storyteller Bud Russo, author of "Heroes and Villains of New Mexico." Bud Russo at KRWG FM studios. Las Cruces, NM – On this edition of PUENTES a la comunidad, bridges to the community, host Emily Guerra met with storyteller and author, Bud Russo, about his latest non-fiction book “Heroes and Villains of New Mexico, a Collection of True Stories.” In this book you will read about bridging cultures with Native Americans, Spanish Colonials, Mexicans, and Anglos. 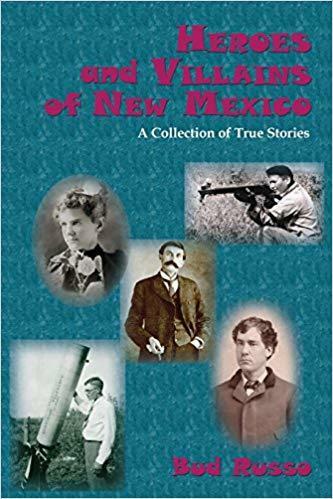 In the last twelve years he has explored and written about his adopted state, New Mexico. 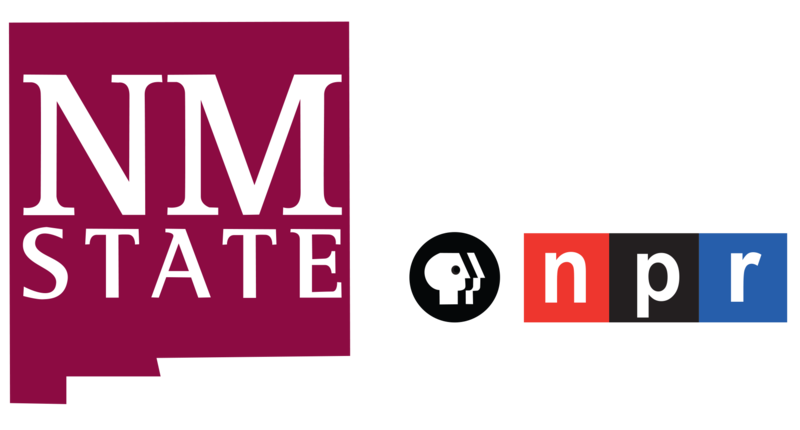 For three years, he and Cheryl Fallstead, another local freelance writer, produced “New Mexico Mile Markers.” These two-minute stories about New Mexico’s people, places, history, and culture aired daily on KRWG and other public radio stations across the state. Researching and writing 780 Mile Markers were the inspiration for his book. Russo writes the “Adventures in the Southwest” column bi-weekly for the Las Cruces Sun-News, his travel stories appear as well in other publications. His website is www.budrusso.com.